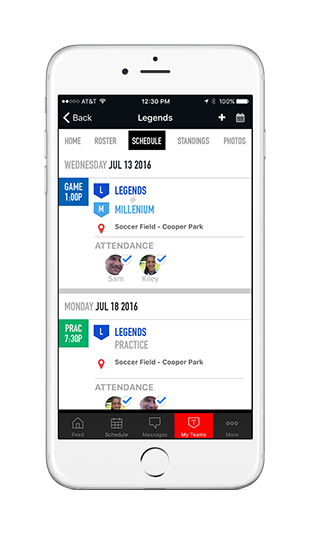 Lacrosse Parents Should Know . .
Download the New SI Play Mobile App for Vipers Lacrosse!